PRISAR project (H2020-MSCA-RISE-2015) will end in January 2019. Last October, we had a final meeting with all beneficiaries representatives in Heraklion, Crete. This project brings together highly synergistic expertise, research and training facilities to investigate pancreatic ductal adenocarcinoma (PDAC), a frequent and aggressive cancer that is still incurable. The programme’s central hypothesis has a strong grounding in the physiology of the exocrine pancreas. Secretion of the alkaline pancreatic juice, normally associated with digestion, leads to acidifications of the pancreas stroma resulting in an acid adaptation of pancreatic cells. We are first to propose that this adaptation facilitates PDAC initiation and progression by selecting for more aggressive phenotypes in interplay with PDAC driver mutations. 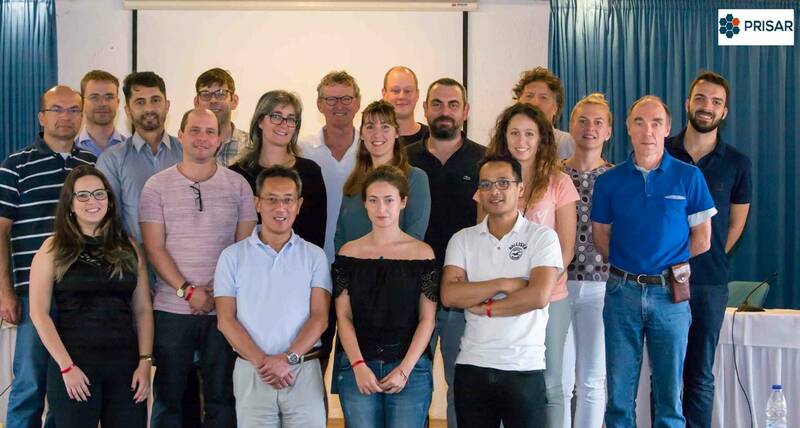 Percuros B.V. leads WP1 and is involved co-mentoring all other ESRs during progress meetings due to its expertise in molecular imaging and assay development but also in innovating and implementing advanced in vivo methods for studying and manipulating tumour growth and development. The overall strategic objective of this project is to place the INSTITUTO DE MEDICINA MOLECULAR (IMM), in Lisbon, within the core of a European network of laboratories that seeks to produce cutting-edge research in the field of gaseous signalling molecules (gasotransmitters). IMM focuses, in particular, on one particular molecule in this class, which is carbon monoxide (CO). PERC has state-of-art expertise in their use of MRI and optical imaging to monitor efficacy of therapeutic activity in small animal disease models. One technique is the use of fluorescence lifetime imaging, for which Dr Chan was a consultant for one of the leading companies in their field, ART Technologies, which is very suited to measuring gasotransmitters and hypoxia. 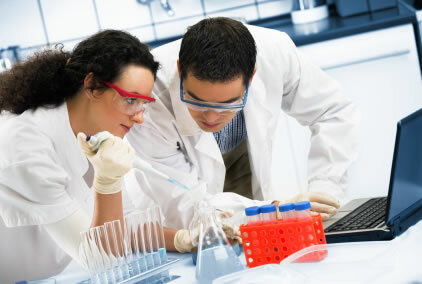 operating in the area of drug discovery research and optical imaging of pathways. It is working in a number of diverse areas including skeletal biology, stem cell tracking, cardiovascular biology and oncology.